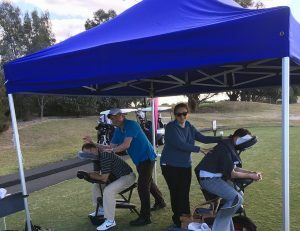 Absolutely Corporate specialises in providing on-site seated massage for Corporate Golf days including at our most recent events – the Lexus 2 Day Golf Tournament and Westfield Golf Day pictured below. 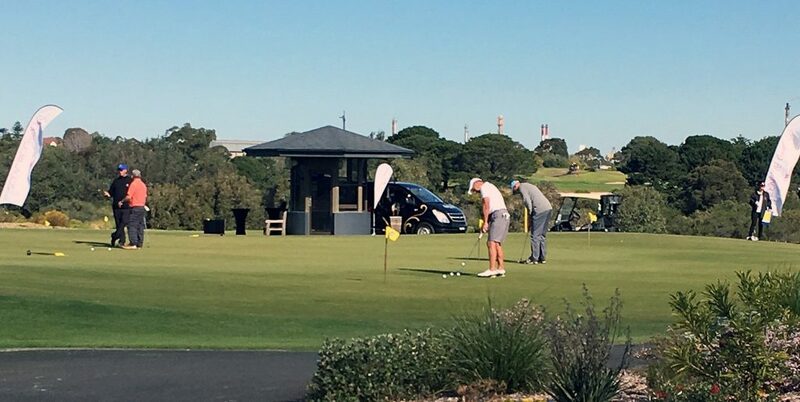 We can help you to organise your golf day with golf professionals anywhere in Sydney… from Twin Creeks Private Golf & Country Club to The Lakes Golf Club. 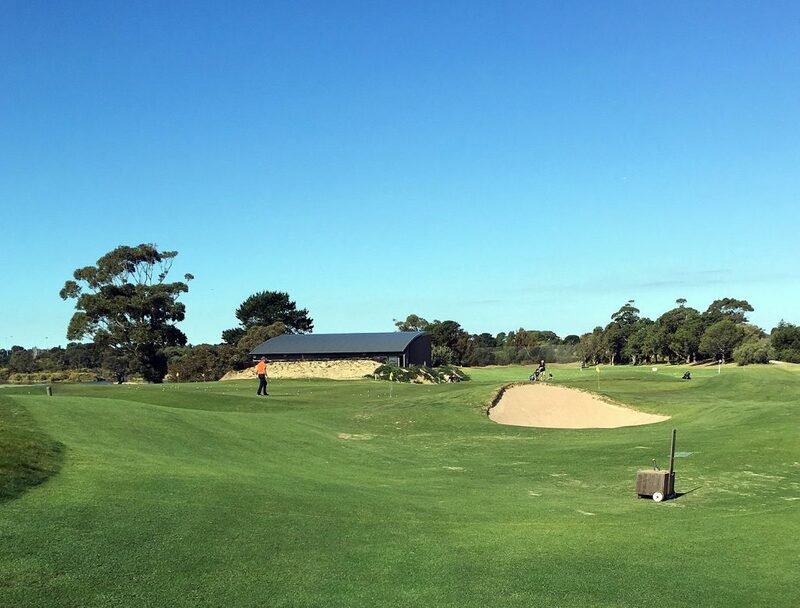 Our qualified massage therapists will set up at your chosen time, on your chosen tee at the golf course, before the game and offer invigorating massages for all your participants. With no interruption to the flow of play and with a marquee set up to provide shade for a relaxing massage in one of our massage chairs, there’s no better way to receive a massage. Our experienced massage therapists offer massages tailored to relieve shoulder, neck and lower back pain and strain and can focus on specific areas on demand. Participants can even specify their preferred massage pressure for a totally individualised session. 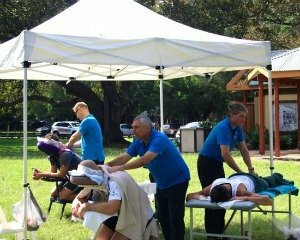 Adding corporate seated massage to your Corporate Golf Day is an ideal way of making an impression with potential clients, or rewarding your staff with an unforgettable experience. Our corporate seated massage can help foster a friendly relaxed atmosphere at your Golf Day. Plus a massage prior to teeing off is a great way of ensuring you’ll get the best out of your swing!